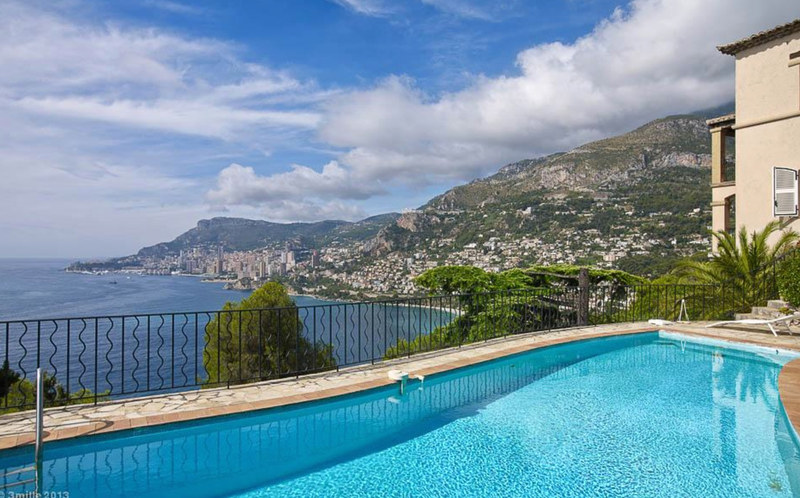 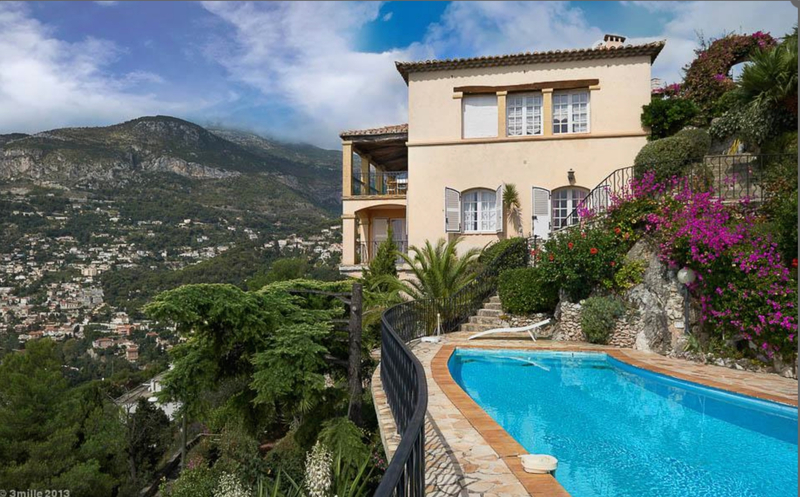 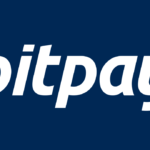 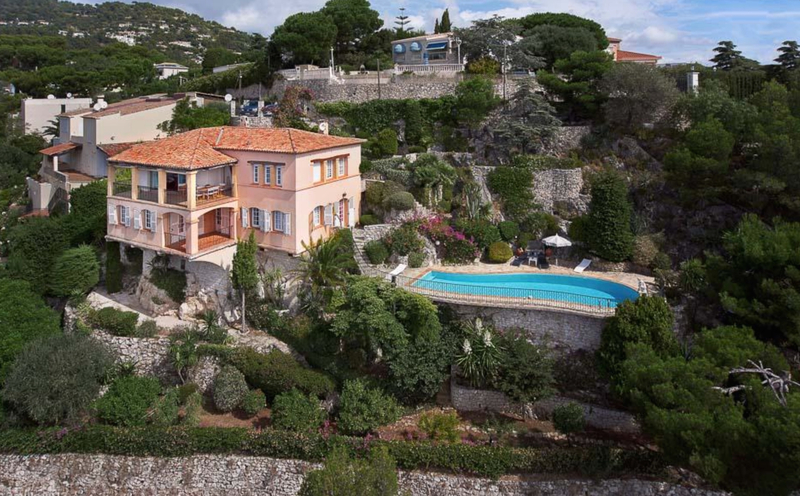 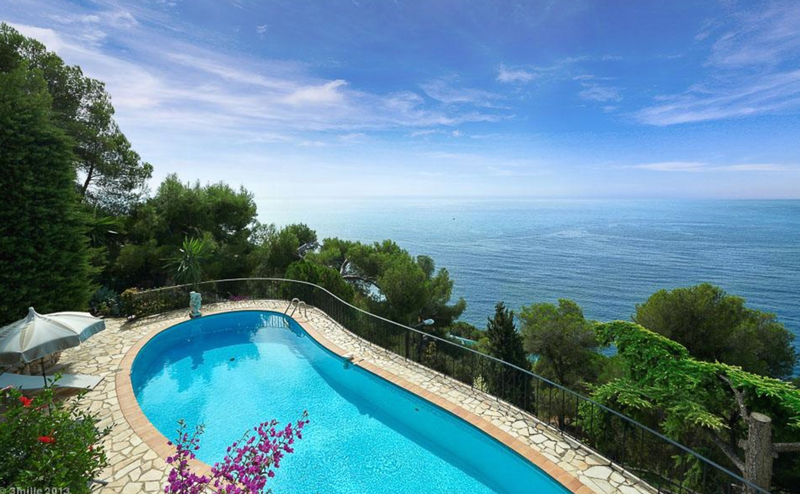 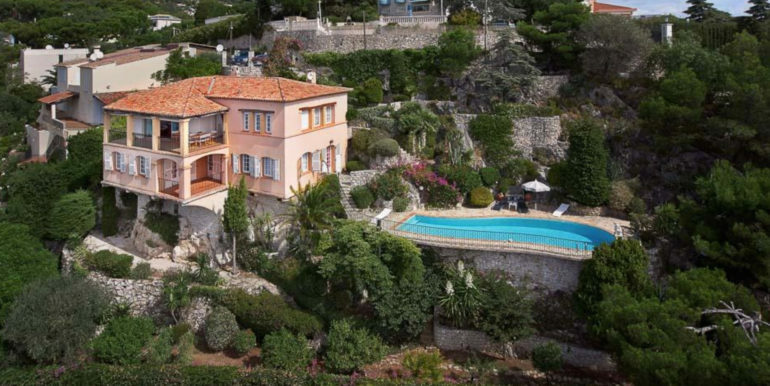 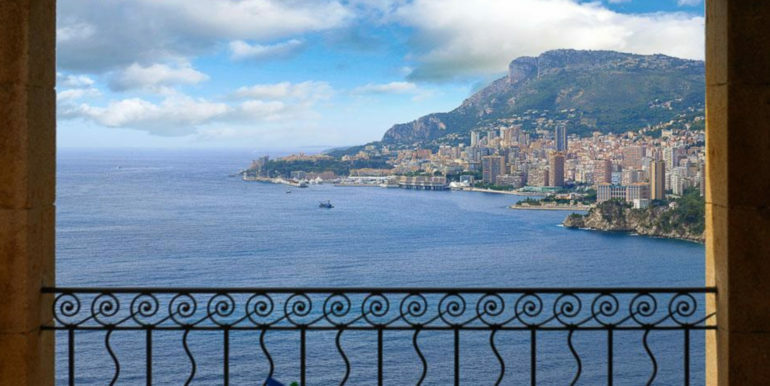 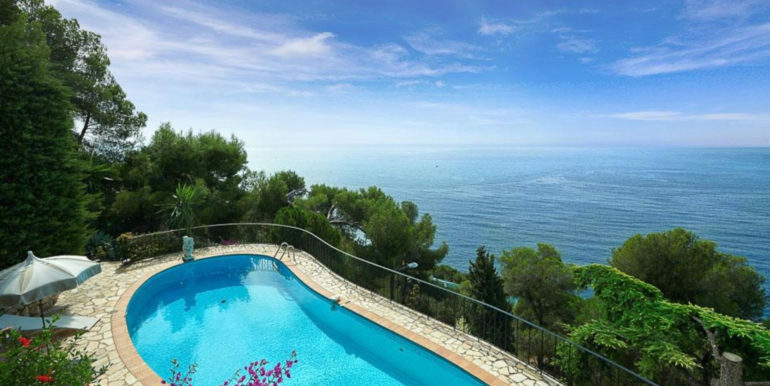 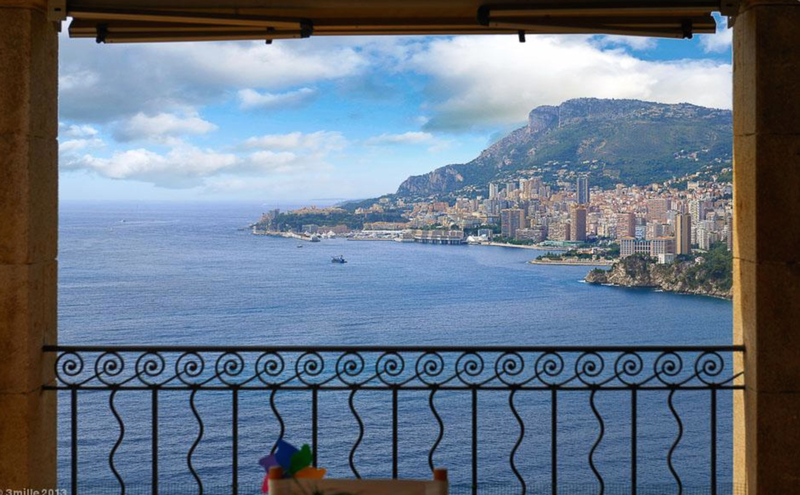 Fabulous French Riviera Villa - Bitcoin Real Estate Inc.
Best View of the French Riviera ! 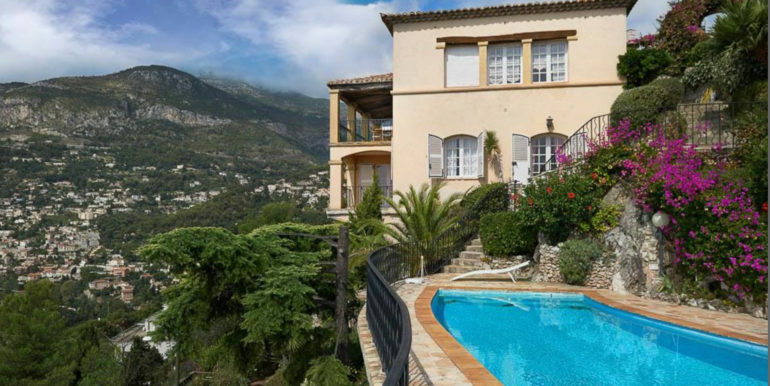 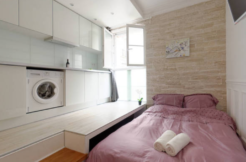 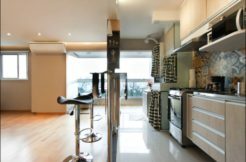 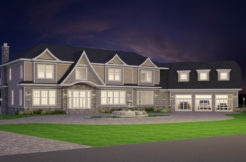 5 bd 5 bath, Pool, Garden and 2 car parking. 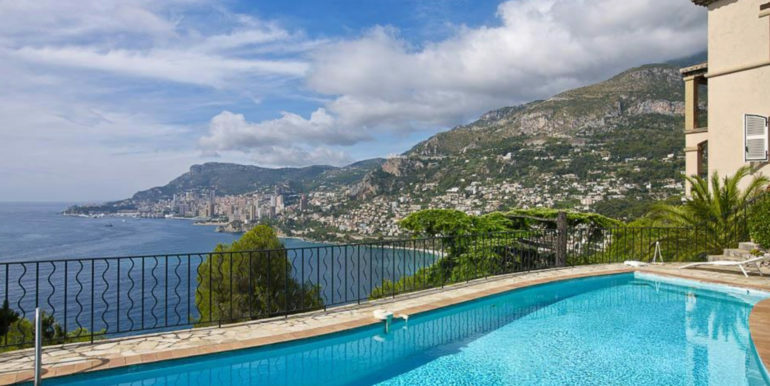 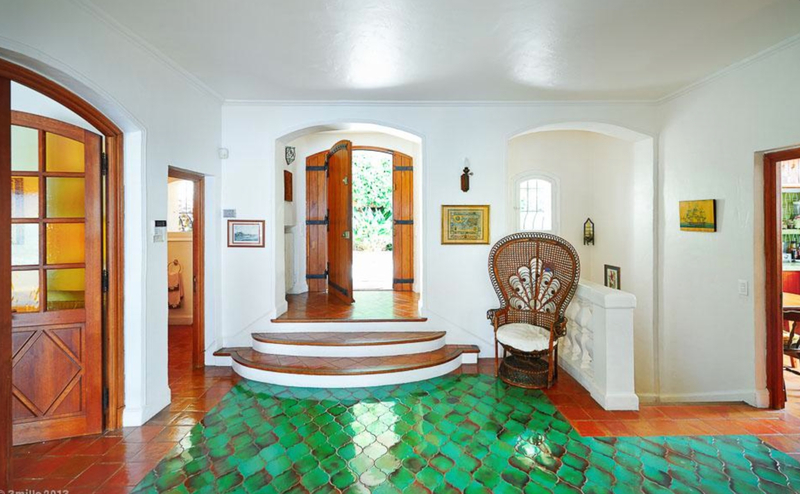 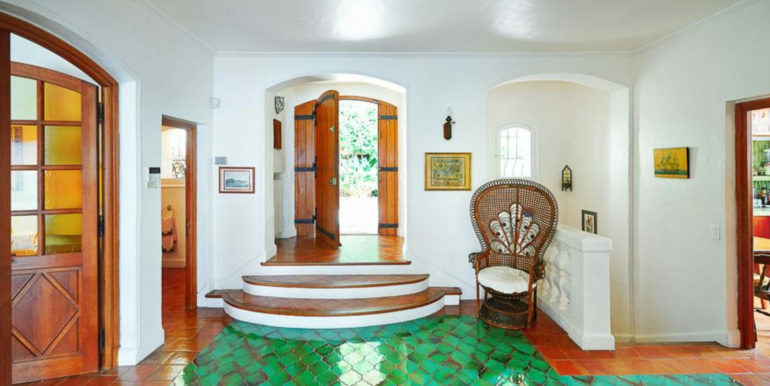 Designed by world famous architect Andrei Svetchine, this mediterranean Villa is second to none .